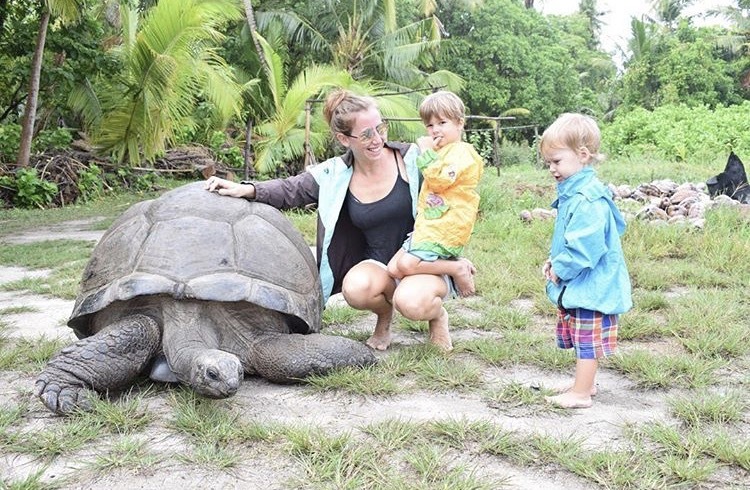 Welcome to our #pottyadventures instagram community week 39. 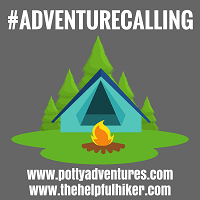 After a little break for our summer holidays and adventures this is once again the place to get your fix of outdoor family fun and find other inspirational families to follow. Do check out our featured accounts as they’re packed full of bucket list destinations and great activity ideas. 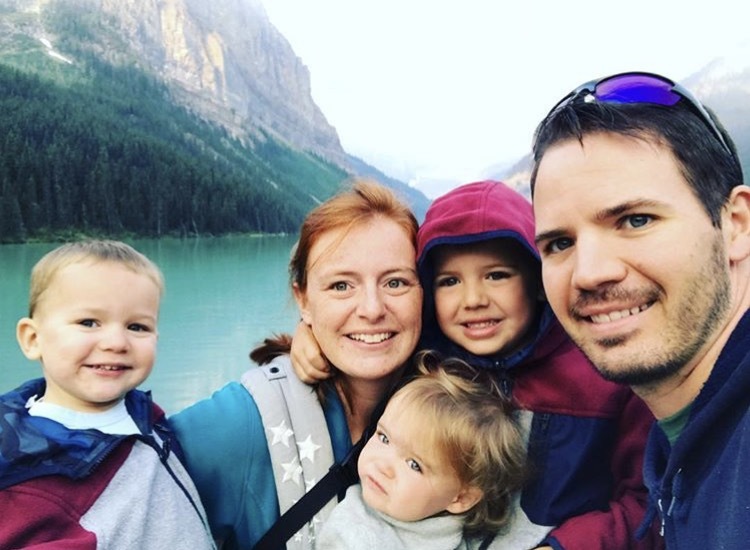 If they look like your kind of family, give them a follow. As always, all you have to do is include the hashtag #pottyadventures on your Instagram photos for a chance to be featured. We’ve had a good few weeks here at Potty Adventures HQ. As I alluded to above, this is our first roundup for 3 weeks. In fact, it’s the first written post of any kind I’ve done in 3 weeks! When I finished work for the summer I was determined to throw myself into the holiday period as fully as I could. That meant cutting back on blogging for a little while. Don’t get me wrong, I’ve still been taking daft photos and capturing videos (that all now need sorting! ); but having a little break from the written stuff has definitely freed up a lot of time. So, what have I done with this time? Well, we spent most of the first 3 weeks of our summer holiday in a tent, which was amazing. We’ve festivaled, camped, hiked, surfed, watched sunsets, sat around camp fires, and generally just spent loads and loads of time together in the great outdoors. However, we’re now back to our regular weekly updates and I’ll also be throwing out some extra love during the week to a selection of your amazing #pottyadventures photos. Back to the #pottyadventures community and, as ever, we have an awesome collection of images. The first of our featured favourites was tagged by @my_little_monkeys_and_me. 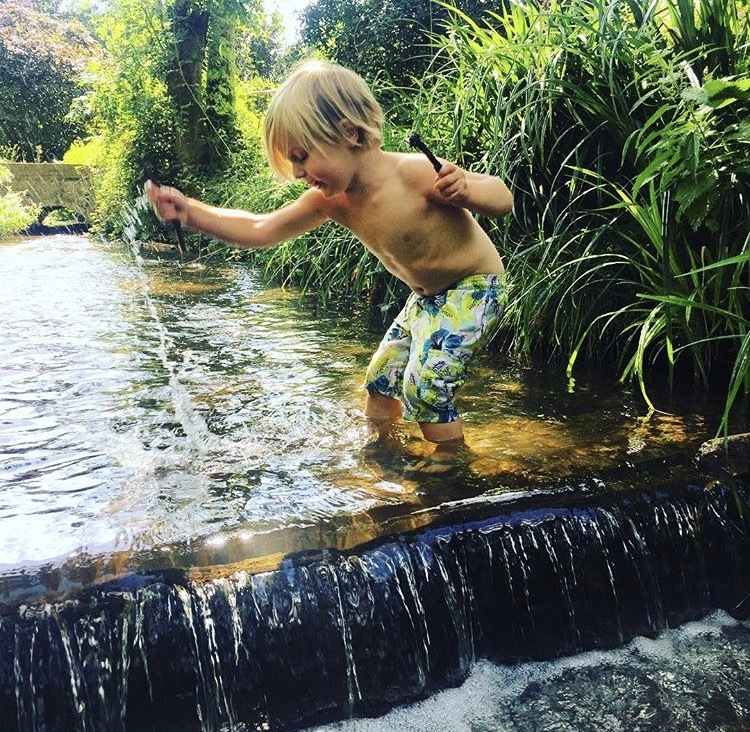 We’ve spend an inordinate amount of time splashing about this summer and this photo just exemplifies how joyous this simple pleasure can be. Next up we have @tinboxtraveller. Again, this brings backs sonme great memories from earlier this summer from me. 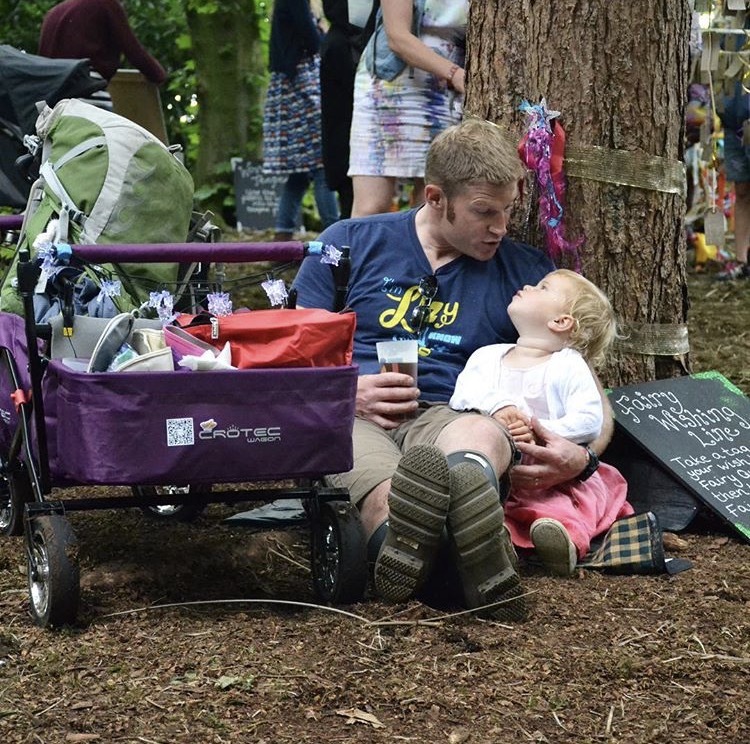 There are few better pleasures than sitting in the sun at a festival with your little one and a beer. 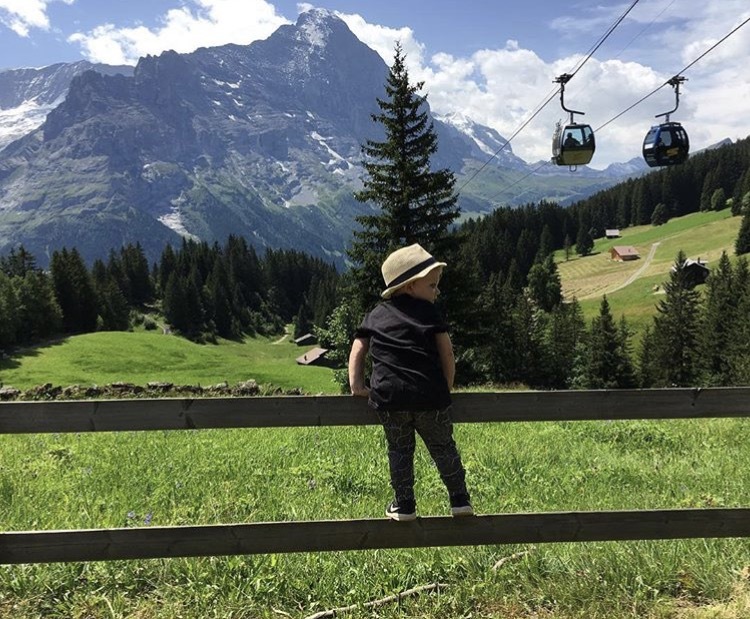 The third of our featured favourites was tagged by @familywanderers. 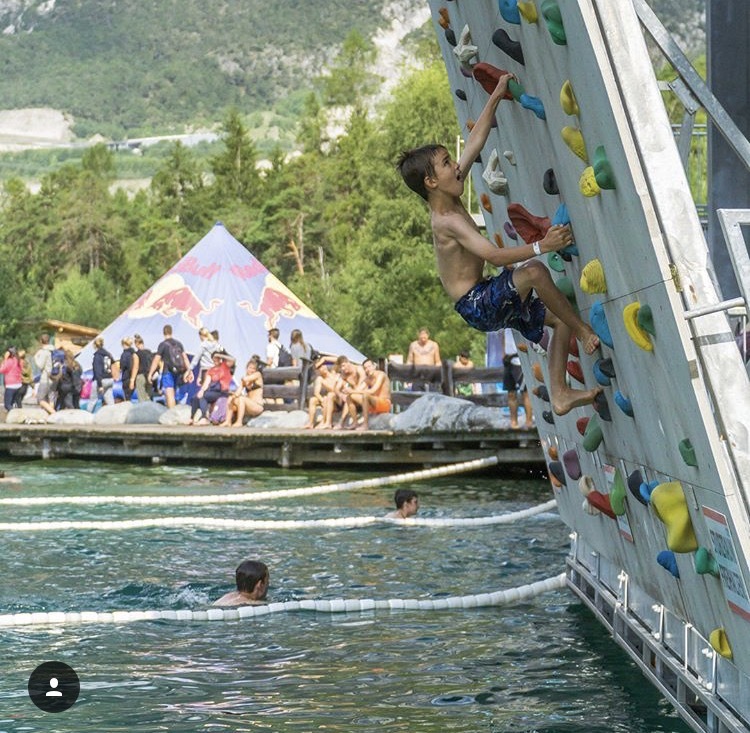 This outdoor, watery climbing wall looks amazing fun. You’ve just got to look at the facial expression! The final of our featured favourites was tagged by @maxwelldoxey. 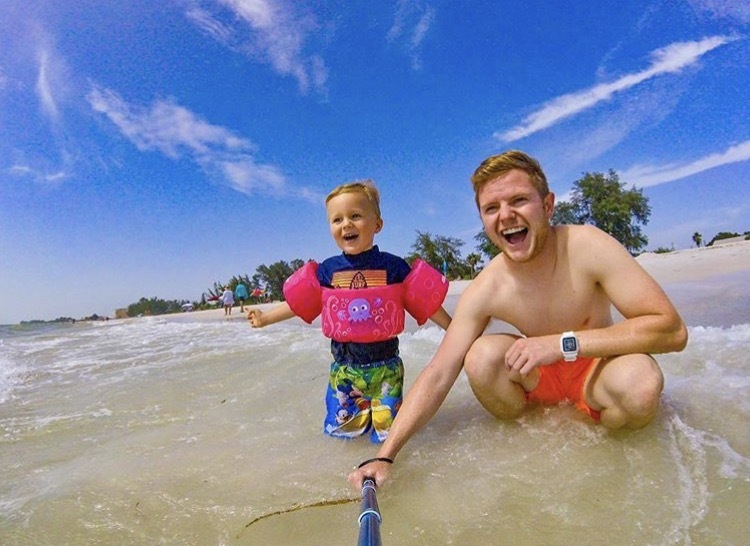 Selfie sticks get a bad press in some quarters but when you can capture family images like this…why not!